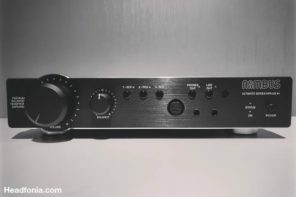 Here is an interesting portable amplifier from China that seems to be a solid product for the price. I didn’t get the chance to listen to the amp, but Edd Noble our guest reviewer seems to have mixed feelings about it as he compared it to the built-in amplifiers of desktop DACs such as the Yulong D100 Mk2 and the Epiphany Acoustics EHP-O2D. 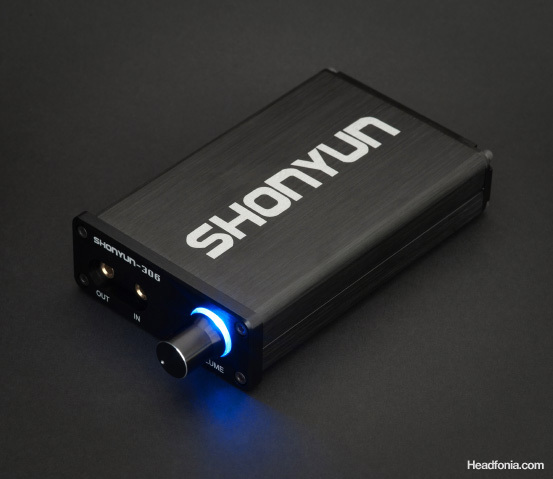 The amplifier used for this review is a free sample we received from Shonyun. 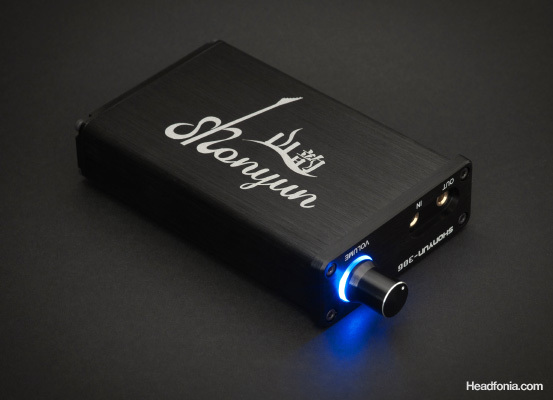 Until recently Shonyun only sold their headphone amplifiers in China but now that has changed. 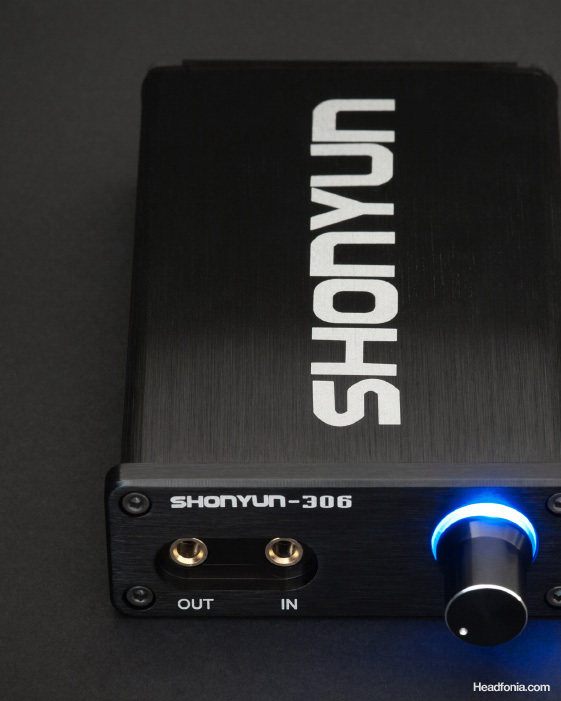 The Shonyun 306 is the higher end model of two portable headphone amplifiers and is available on eBay now for £115. The power on tap here is pretty epic and one that would better suit larger, less sensitive headphones. The bass is deep and interestingly textured for a portable unit. It doesn’t kick as hard as some but it certainly isn’t lacking either. 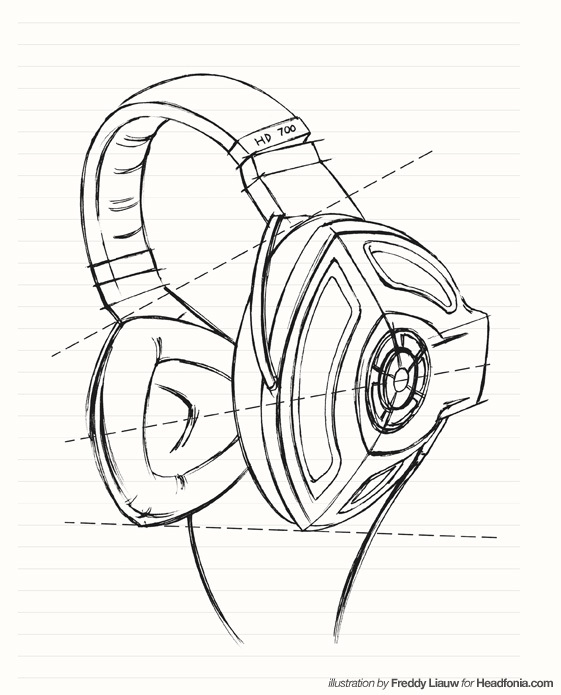 The sonic signature is a little forward in the upper ranges, but otherwise it’s a fairly unbiased presentation. The high frequencies sparkle nicely although they can sometimes be a little overzealous. The crispness can sometimes get overwhelming and feel a little muddled but generally produces great detail. The sound stage is very impressive, with admirable depth and spacing. Although measuring about the same length as an iPhone 4 and looking pretty great sat on top of the SH-306, the sonic style didn’t make a good match. 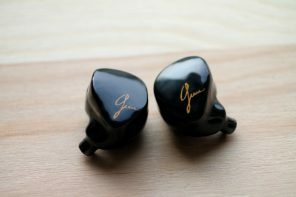 Both the iPhone and Shonyun push the high frequencies a little too much without sufficient control, causing sibilance a bit too easily for my liking. 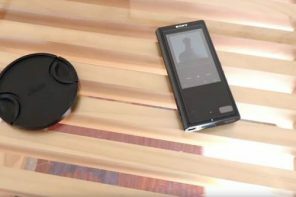 I found a much better pairing connecting the Shonyun with either a Samsung Galaxy S or a Google Nexus 7, neither of which had a line-out capability but despite the dual amplification the sound was a nicer one. Connecting the the SH-306 to a proper DAC was a much more interesting experience. 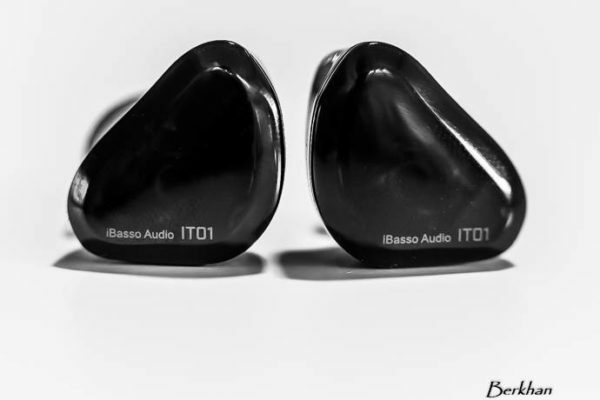 I connected the SH-306 to: The Epiphany Acoustics EHP-O2D, iBasso D7 and Yulong D100 mkII. 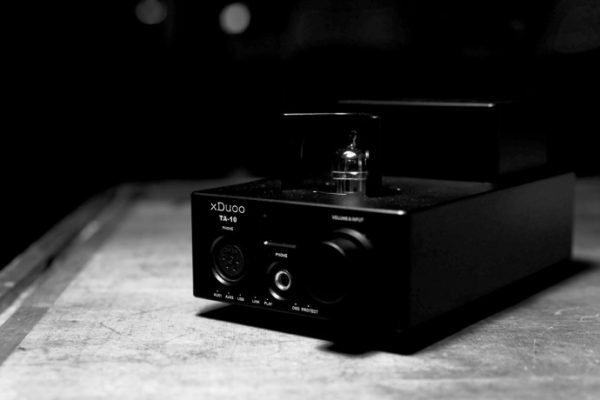 This produced better results than connecting it to a portable media player but apart from the iBasso the Shonyun was bettered by these DAC’s internal headphone amplifiers. This isn’t quite fair given their higher price tags but I couldn’t help be a little disappointed that a dedicated amplifier couldn’t be more impressive. 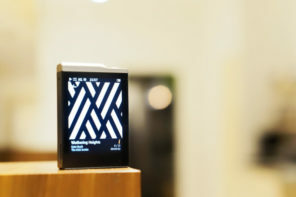 The Fiio E17 is primarily a DAC, but it can also be used as a battery powered amplifier like the SH-301. These two amplifiers also share a similar price tag and both black metal boxes are designed and built in China. The Shonyun largely excelled here with a more three dimensional sound stage. 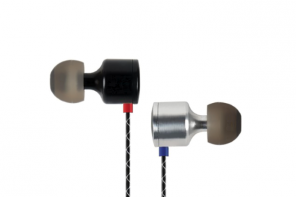 The Fiio sound is cleaner and more open but it also had a tendency to be more harsh / less smooth. The slightly more textured bass presentation and better rendered detail rendition on the Shonyun made it a winner for me. The Epiphany Acoustics EHP-02 is a similarly priced and specified machine, also having internal rechargeable batteries. It’s amplifier isn’t class-A and although it has gain control it did display some distortion. The volume dial feels more delicate on the Epiphany but it turns more smoothly, is easier to grip and doesn’t turn the unit on (all big pluses to me). Build quality wise the Shonyun wins hands down, but sound wise it’s not quite so promising. Unfortunately for Shonyun the Epiphany had a more enjoyable presentation for me, being warmer and more smooth, with a more laid back treble and airy feel that solidify it as my choice at this price. The construction of the SH-306 is really very nice. Almost every part of this unit is heavy metal, all beautifully crafted, well put together and seems like it could survive a knock or two. Even the volume control feels on the tough side and although I like the look of the smooth surface here, while using it I would prefer it had more grip. At 260g it’s perhaps a bit too heavy for some. 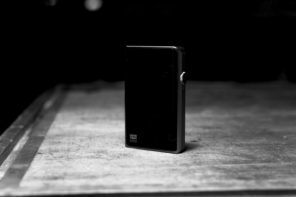 At more than double the weight and size of the Fiio E17 it’s quite a substantial device but it’s not enough to put me off. 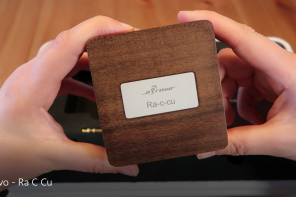 I was considerably more impressed by the build quality here than with Shonyun’s more expensive desktop amplifier (SH-301 pro). The balance of features and audio quality is totally different between these two models, it’s like they were designed with an entirely different idea in mind. The plastic around the volume dial glows red when charging or blue when on. This is a nice touch so you don’t forget about it in either case. It also feels like it would even act as a bit of a shock absorber if anything was to knock the dial too. This is a much nicer implementation of colored lights than with the SH-301 (desktop amp), but the fact that the SH-306 is cheaper helps here too. The input and output connectors are recessed into the heavy duty metal front panel. 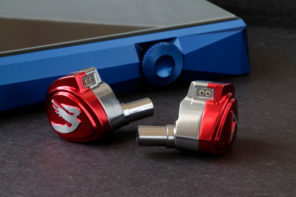 They are both 3.5mm (1/8″) which is probably fine for most people, but I would have liked to have seen a larger 6.35mm headphone connection here. Rather frustratingly the recessed connections make it difficult to fit the adapter for a larger headphone plug too. The straight adapters just wont fit so I bought a cable adapter, but this too would not fit. 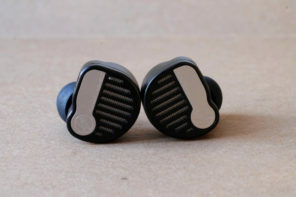 I eventually found an ‘L’ shaped adapter with a slightly smaller footprint which did fit – just, but be warned – this amplifier is not friendly to the larger headphone connections. 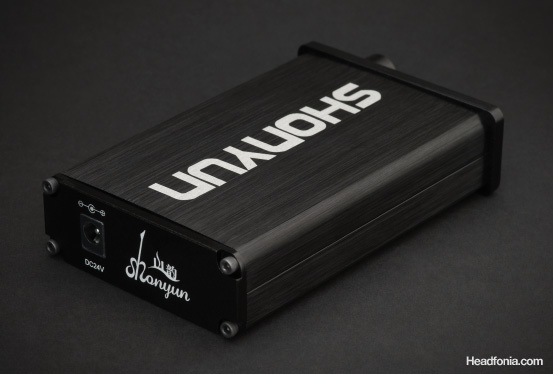 The Shonyun SH-306 is a capable performer. 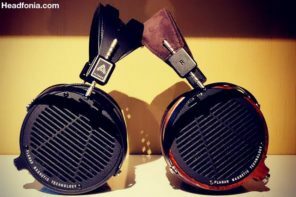 Both size and weight are a bit excessive, the battery life is not great and if you have headphones with a larger (6.35mm) connector the design of the front panel could grate your nerves, but… If that doesn’t put you off and you’re looking to drive some demanding headphones, in a pretty black metal box, with a sound signature on the brighter side then this could well be the amp you’re looking for. 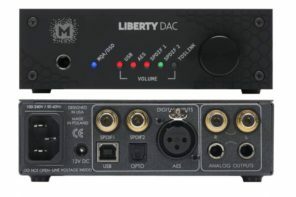 Hey would my ATH-50 s sound any better if i put this amp. 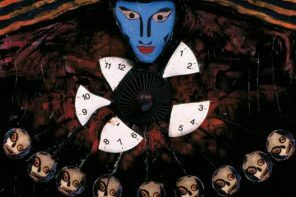 in it? The impedieance is 38 ohms. 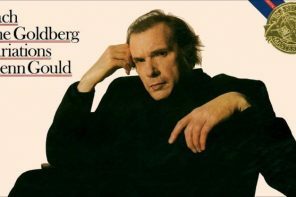 I don’t know if it would do any difference. 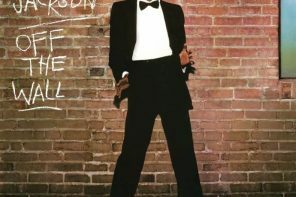 This will depend a bit on what you will be comparing it to of course. I imagine the most common thing to do here is feed the amp from a phone or portable of some kind. I would recommend doing this with a line out rather than boosting the default output. There is always scope for improvements. 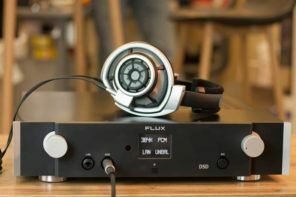 If you do a lot of listening from a computer then there are bigger benefits to be had from a combined USB DAC & headphone amplifier than purely an amp, especially for something like the M50.